This week is co-op week, and it’s a great opportunity to get together and celebrate the diversity and potential of co-ops and credit unions across British Columbia. There are plenty of events happening throughout the week that you can take part in to learn more about the sector—and have fun at the same time! There are a number of events planned by the BC Co-op Association. On Thursday, you can stop by the CCEC Credit Union on 2248 Commercial Drive from 10 am to 12 pm where they’ll be flipping flapjacks in honour of International Credit Union Day. Also on Thursday, the co-op association will be hosting a special evening co-op cafe as part of the Co-op Week celebrations. Come to Red Truck Brewery from 5:30-8:30 pm for a beer while connecting with local co-operators and getting your burning co-op questions/ideas discussed. These events are a great opportunity to connect with co-operators in a series of fun, casual settings, while also supporting your local co-op and credit union sector. 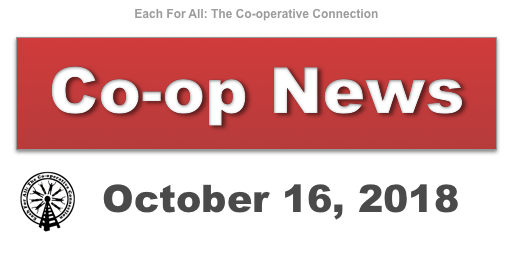 Be sure to check out what other Co-op Week events are happening in your area! The Revelstoke Credit Union has launched a new Children’s Account designed to encourage early financial literacy. The credit union announced its new Children’s Account, the Mountain Kids Money Club. The exciting new program features bonus interest rates, a rewards program and no fees. 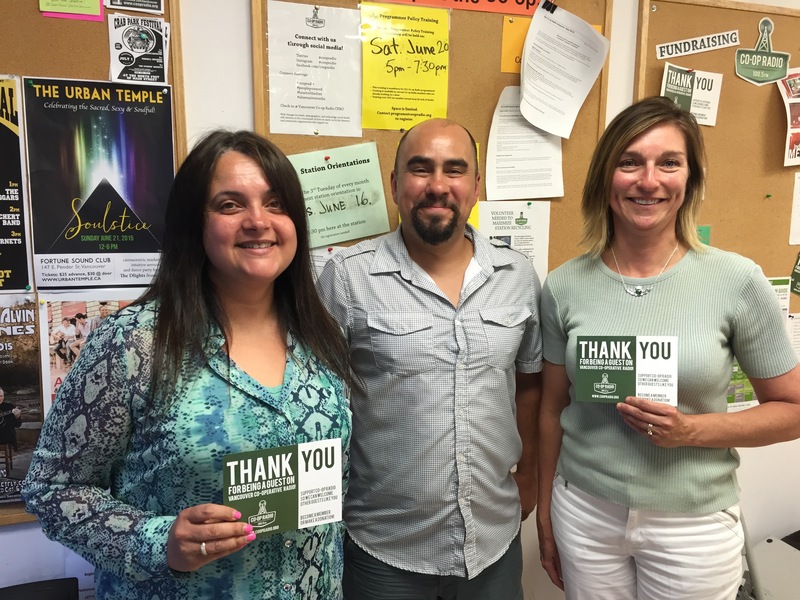 The Quesnel and District Hospice Palliative Care Association now has resource books to help them in their work, courtesy of the local credit union. The Palliative Care Association used funding from Four Rivers Co-op to obtain the books, which the association says are user friendly and written by a B.C. author.